Have you been absolutely obsessed with Ed Sheeran's banger, "Shape of You", since it was released the first week of January? Welcome to the the club. North American fans—you're in luck, because you'll now have the chance to hear it live this summer, along with other tracks off his latest LP, Divide. 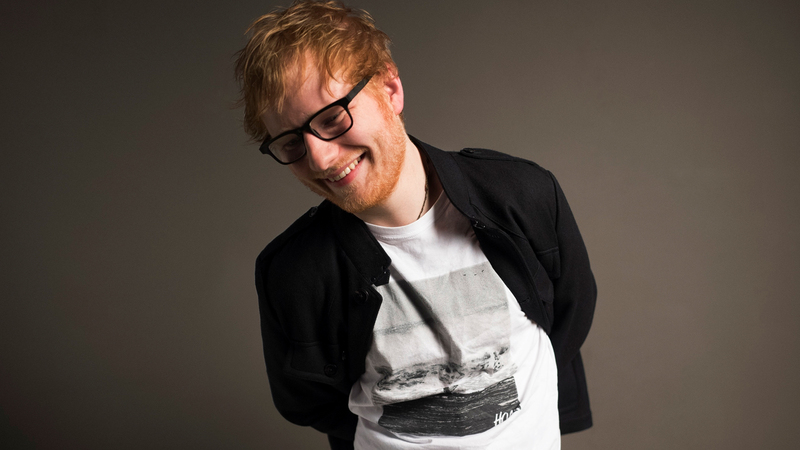 The British singer-songwriter revealed plans to hit 48 arenas across the US and Canada starting June 29 in Kansas City, where he'll play tracks from all three of his studio albums. Stopping in cities everywhere from Winnipeg to Orlando, the Grammy award-winner will conclude the run on October 6 in Nashville—a grand finale we wouldn't be shocked to see the city's unofficial mayor (and his BFF), Taylor Swift, come out for. Pre-sale tickets to one of the biggest tours this year will be available March 13 while general admission tickets will hit Ticketmaster on March 17. Relive the "Photographer" musician's recent Grammy performance below, then make sure you're tracking him on Bandsintown to stay up-to-date with all upcoming tour news!